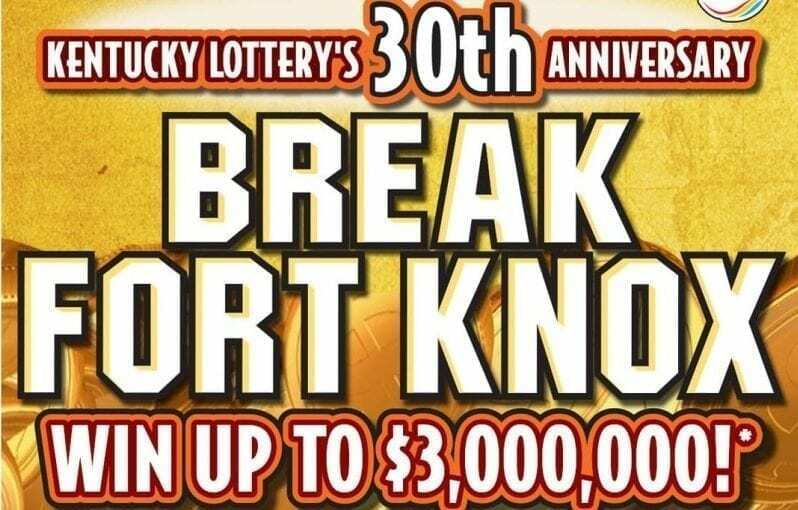 Kentucky Lottery launched its first-ever $30 ticket, called Break Fort Knox in February. 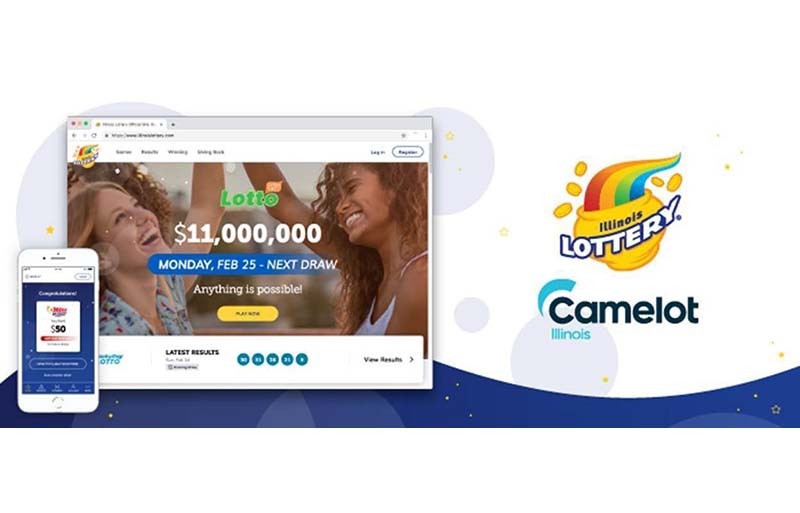 This high-roller anniversary scratcher featuring a 77.43% payment—which is one of the highest payouts ever offered by KLC—is a top performer. “We were expecting a lot from this game and it has certainly delivered thus far, although we’re only a few weeks into the launch. As of March 20, it has generated more than $16 million in sales,” reported KLC Marketing Manager Rhonda Goodwin. It accounted for 22.5% of total weekly instant sales since launch. After just a few weeks of sales, Break Fort Knox is indexing at 300. “Since this is our first $30 game, we are comparing it to our $25 games, none of which have ever hit that mark,” said Goodwin. 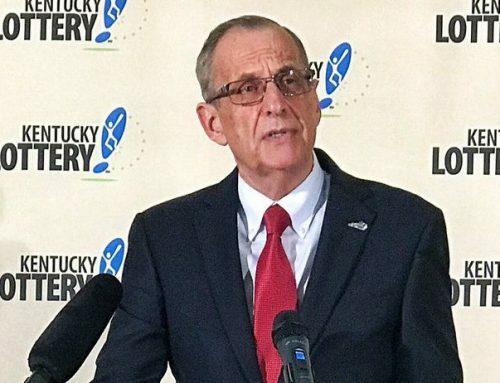 The ticket is flagged with Kentucky Lottery’s $30 Anniversary tag in bold letters as well as “Kentucky Proud” name. Break Fort Knox features four top prizes of $3 million. 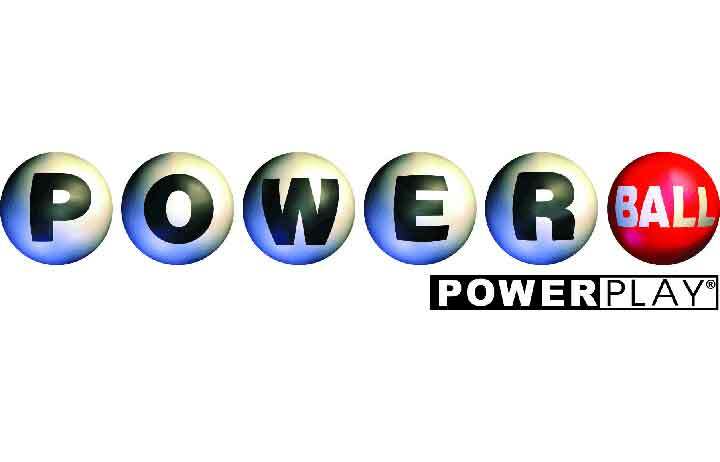 There are over $207 million in cash prizes. 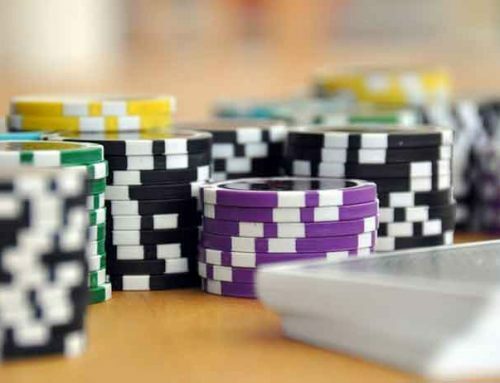 Players can win 33 times on a ticket. 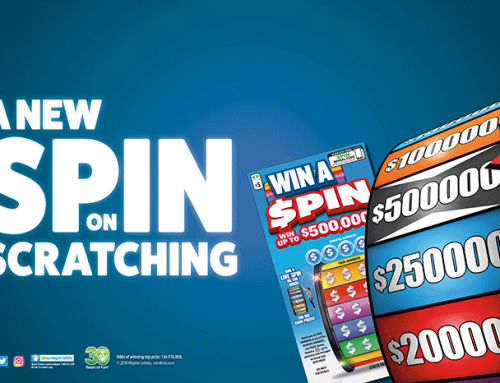 There are over 924,000 prizes between $50 and $10,000. 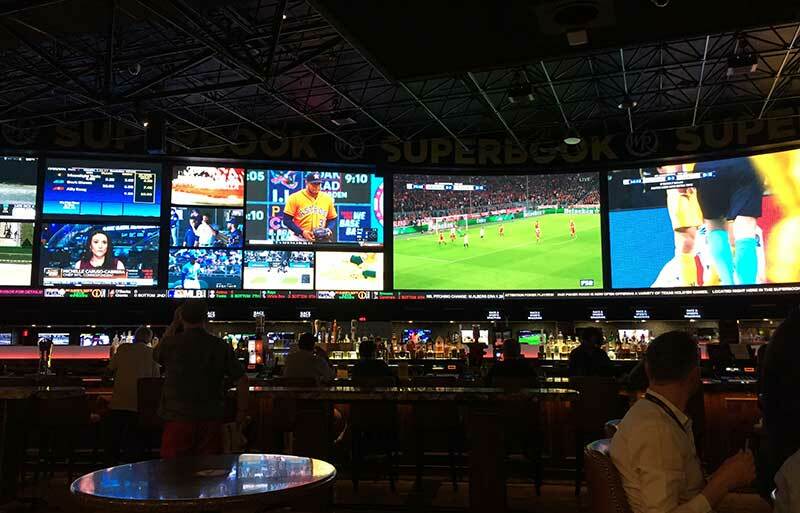 It is supported by a TV, radio and POS advertising. “We ran a three-week flight on both TV and radio with both :15 and :30s. Additionally, we utilized digital and social media to help drive awareness. This ticket is actually the anchor to a family of games we’ll be launching in June. When we launch the family, we’ll be using refreshed TV/Radio that will not only showcase the $30 game but the entire family as well,” said Goodwin. KLC also employed special marketing or retail promotions. “We are running an ongoing 2nd chance promotion that includes this ticket as well as the family of games once they launch in June,” she said. The success of the $30 price point will pave the way for changes in price points to be offered in the future. Starting June 14, KLC will launch the family which consists of a $1, $2, $5 and $10 Break Fort Knox tickets.